Hollister Co. is an American clothing retailer aimed at consumers age 14-18. It was founded in July 2000 and is a division of the larger retail family of Abercrombie & Fitch. Fragrance and body care products are an important component of the Hollister Co. brand, and the fragrances are popular with the youth market. We have a few perfumes in our fragrance base. Hollister is a new fragrance brand. The oldest edition was created in 2011 and the latest is from 2017. The nose who worked on the fragrances is J.M.Hollister. Hollister fragrances are equally exotic in men and women showcases. they are popular among youths bcse of their bold and refreshing scents. Some best selling scents from Hollister are Hollister Wave, Hollister Wave 2 etc. 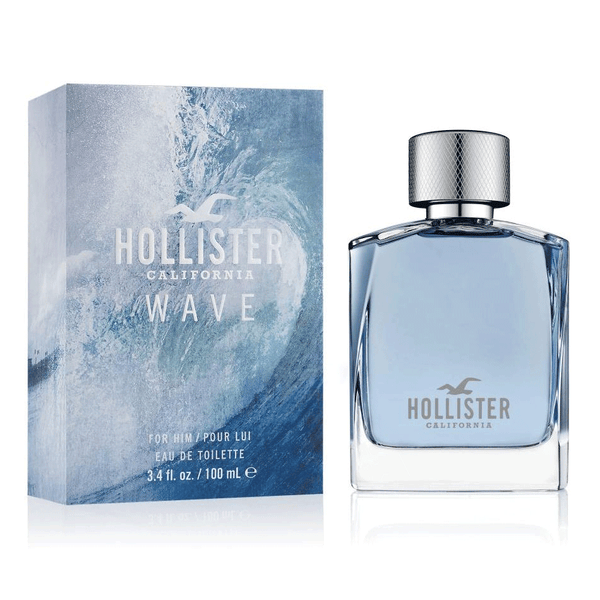 Shop online for best selling fragrance for men and women by Hollister at perfumeonline.ca at unbeatable price. 100% authentic products.